Planning a trip to Germany? Need a VISA? Visit Germany VISA today. 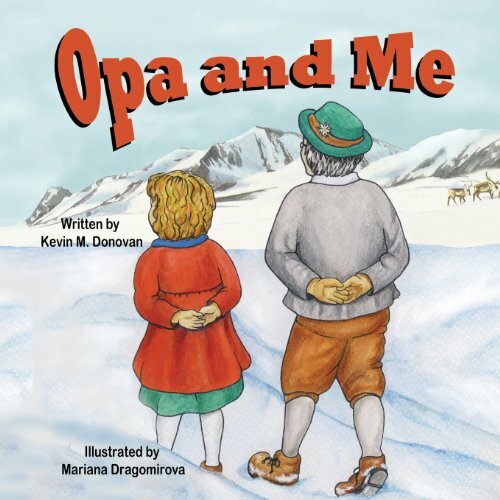 Written by author, Kevin Donovan, Opa and Me, is a cute and touching story about two best friends: a little girl and her German grandfather. This book is sure to delight anyone wishing an authentic German children's book that promotes the German culture. This is the first in a series of "Opa and Me" stories. The next in the series, "Opa and Me Go To The Zoo" will be published early this summer. The book may be purchased at Amazon.com.